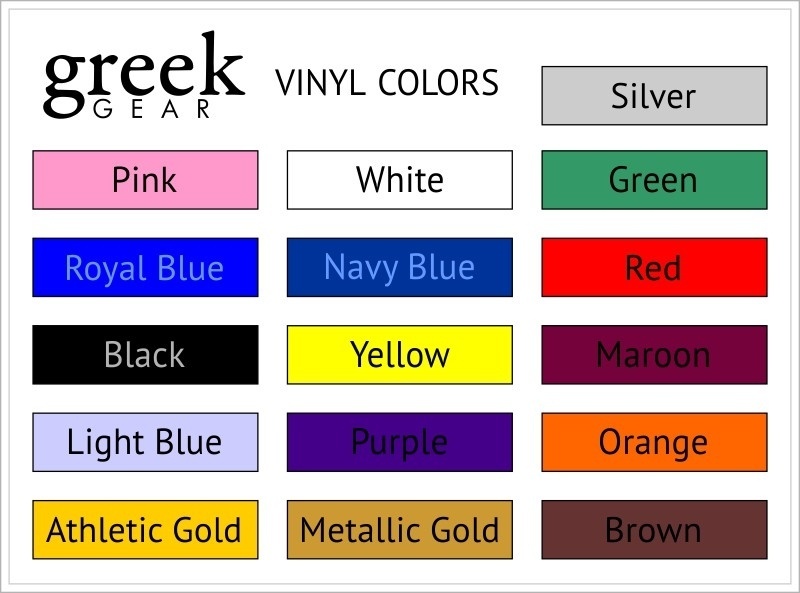 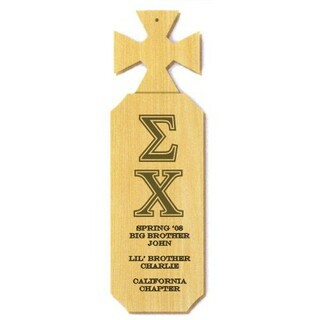 Originality and personalization are both essential when choosing a Greek paddle. 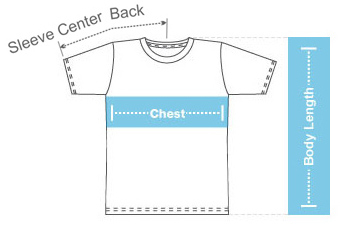 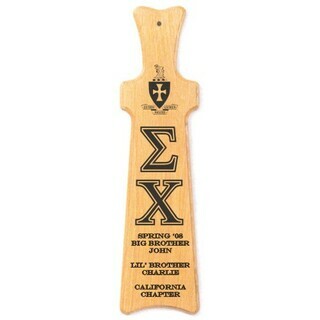 The paddle should also reflect the unique personality of your big brother or sister. 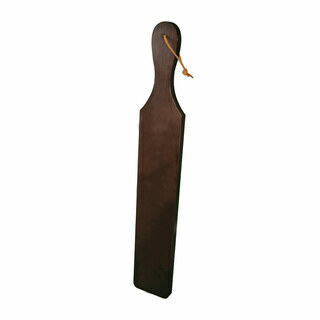 If they are somewhat of a night owl or have a special affinity for nature, then this crescent moon and cross Greek paddle may be the ideal gift. 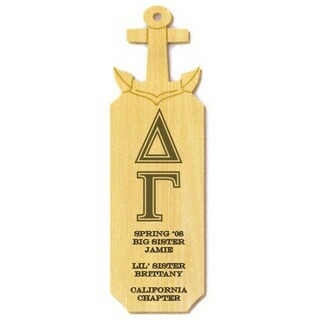 The Greek paddle is crafted of high-quality oak and features your organization's Greek letters laser-engraved on the front. 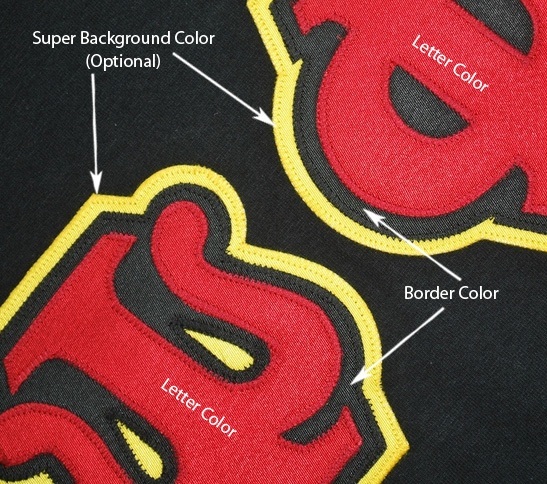 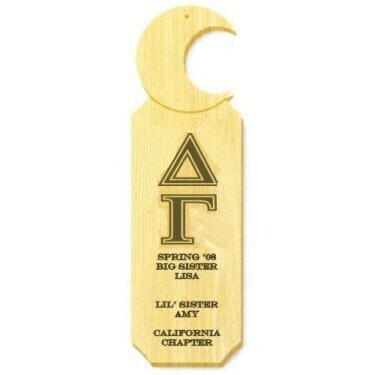 To make the paddle personal, you can also customize the crescent moon and cross paddle with up to eight lines of text.